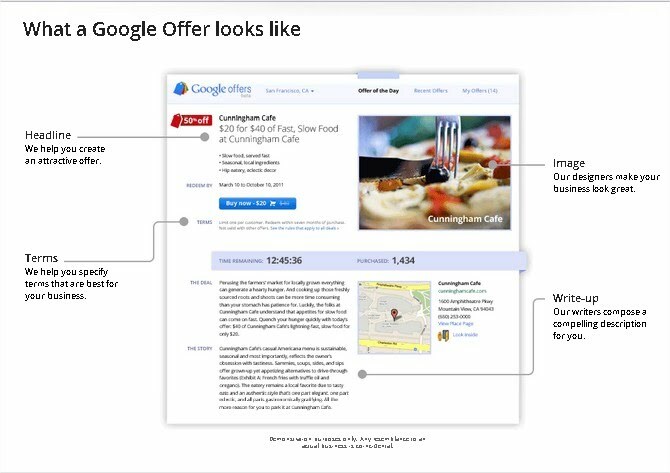 Partnering with Google Offers couldn't be easier. Contact us today. We'll market your offer and send it to subscribers in your area. A few days later, you'll get paid.